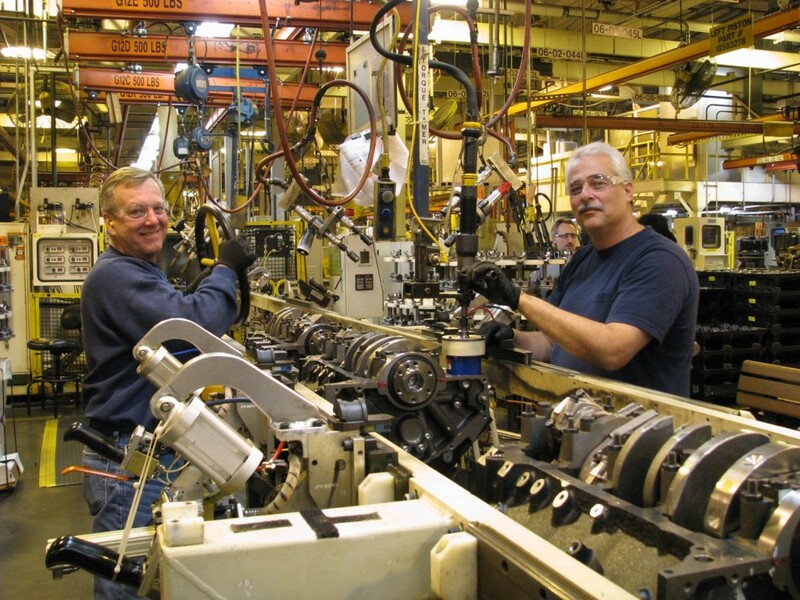 With General Motors shifting its North American production around, workers at the automaker’s Tonawanda Engine plant in Buffalo are happy to have been allocated production of the automaker’s new 6.6-liter V8 gasoline engine. The 6.6-liter engine, dubbed the L8T, will serve in the 2020 Chevrolet Silverado HD and 2020 GMC Sierra HD. 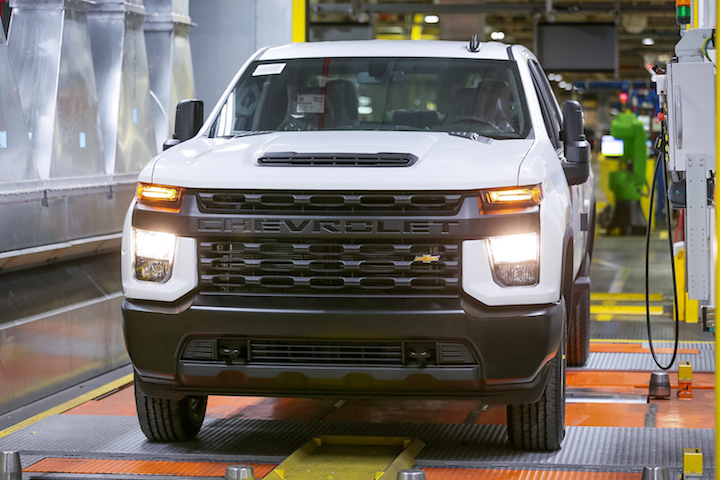 Heavy duty trucks are an important part of GM’s business and the 6.6-liter engine will be the more popular engine choice in the HD trucks, so naturally, the local United Auto Workers union is grateful to have been selected to produce the engine. “There’s a lot of pride when you see a truck going down the road and it’s got your engine in it,” Herr added. The future of Tonawanda, which currently has 1,500 hourly and salaried employees, looks bright. While production of GM’s 2.5-liter and 2.0-liter engines will slow down at the plant due to the death of cars like the Chevrolet Cruze and Chevrolet Impala, it also has the 4.3-liter V6 and 5.3-liter and 6.2-liter V8 engines for the Silverado, Tahoe and Suburban to lean on. The 6.6-liter V8 engine for the Silverado HD and Sierra HD is rated at an SAE-certified 401 horsepower at 5,200 RPM and 464 pound-feet of torque at 4,000 RPM. It will be paired with GM’s six-speed automatic transmission (6L90) in both of the trucks, with two-wheel drive standard and four-wheel drive available at cost. Why didn’t they just up the HP on the 6.0 ?